Just because you build it, doesn’t mean they’ll come. It’s not enough to deliver great customer service anymore, you have to deliver an entire customer experience – and a great experience at that. Customers want to feel good about working with you. Customers want to feel that you are on their side and that you have their best interests at heart. They want to “long” to work with you but if you don’t understand what customers crave then you stand a chance losing them. Your competitors are aware of the importance of creating customer value, but aren’t sure what is truly valuable in the eyes of their customers. By using data-driven personalization you’ll know how to create the value your customers crave. Bonus: Download your Levels of Awareness guide to find where your customers are struggling. Stuck trying to figure out what your audience needs? Most customer experience efforts start with the company perspective, but coming from here means you see your customer experience through your eyes, not theirs. Put yourself in their shoes to understanding how they view you and your company, and most importantly what they expect from you. 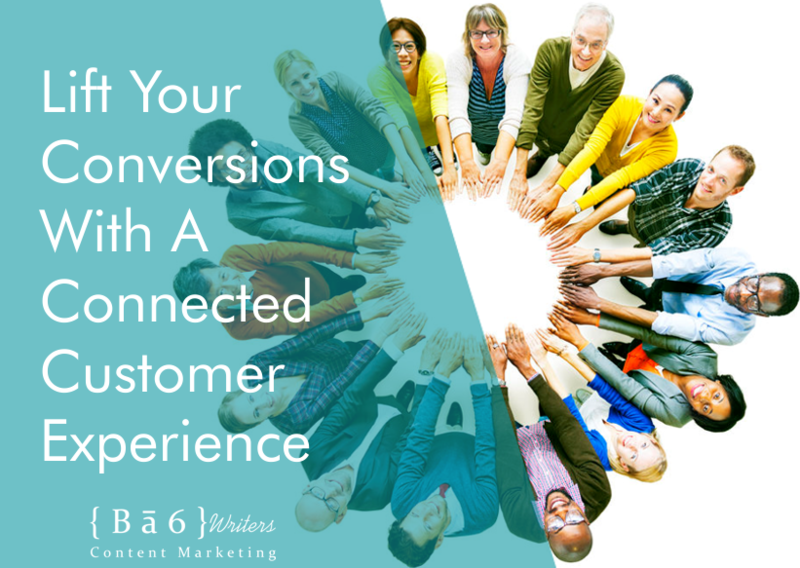 You can find out what your customer expectations are by asking them. Surveys, polls, and interviews allow you to directly gathering the data you need to get into your customer’s head. The key to designing these experiences is first developing a deep understanding of what your customer segments love and hate. There’s not just one customer type. There are many. And these groups are not defined based on traditional demographics, such as age, gender, and income, but on interests, activities, and associations which people freely and routinely express in social media. If you’re trying to define what (you think) they NEED, you need to back up and take a different approach. Listening to what your customers WANT by utilizing a platform to talk about, discuss, and understand their problems and sticking points. With a good and consistent way to gather feedback, you’ll gather data that will help you personalize messages across your media. Success in these efforts appears to be at the forefront of marketers’ minds. In an article by MarketingCharts.com, content personalization is the number one strategic capability in the next 18 months. 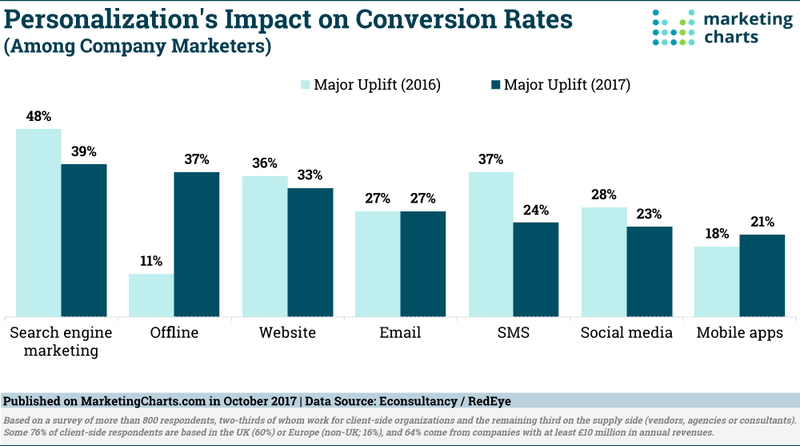 New research shows that B2B marketers are prioritizing content personalization to engage customers, create a better experience and get a lift in conversions. This year shows a big increase in the use of personalization for customer journeys: 40% are personalizing specific journeys (up from 31% last year), and 33% are personalizing the post-purchase journey (up from 20% last year). Planning your customer experience is an innovative design process. B2B marketers identify their biggest hurdle in C-suite expenditures as budgets being focused elsewhere (51%). More than 4 in 10 also see budget difficulties arising from sales being considered more vital than marketing (41%). 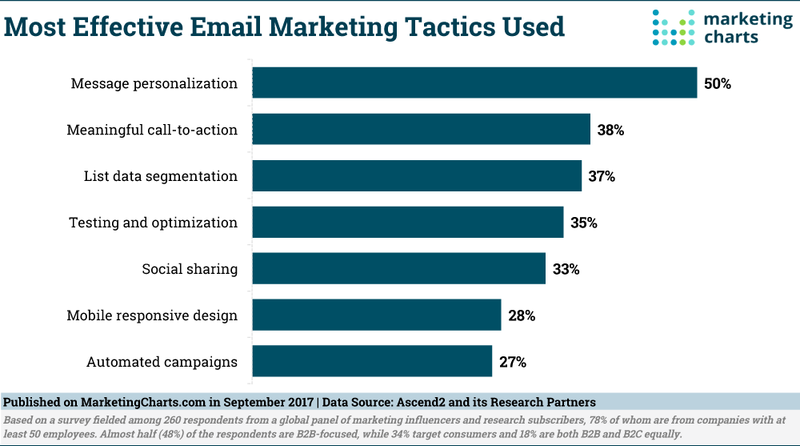 That brings to mind research from a few years ago, in which only 8% of B2B marketers reported working in an organization where marketing drives much or all of the revenue and leads growth and lead generation strategies. There are C-Suite conversations and key executive alignments that must occur for any company attempting a customer experience focused transformation. An emphasis on accountability to the customer by everyone in the company is a must if you want to see growth and conversions. It doesn’t matter what you do for a living or whether you work with internal or external customers and stakeholder. What does matter is that you to think through your customer’s current experience and discover ways to improve that process. It’s more effective to keep a customer happy than it is to get a new customer. Articles and blog posts are the most effective content types for moving prospects through the funnel, with whitepapers, video and research reports next on the list. How can you use personalization for your customer experience? Start with things you already know. Bring your knowledge to the forefront of your thinking. We all get caught up in our daily routines, thinking things are working fine. 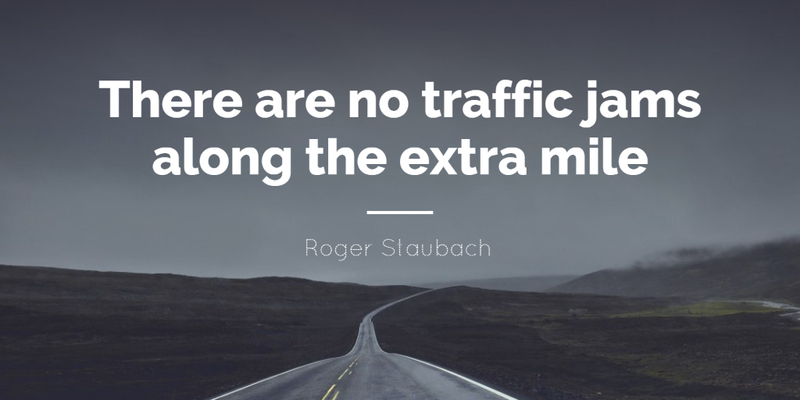 By bringing knowledge back to the forefront you can go that little extra mile to make things that are working fine, into things that are working even better. Take the time to poll your audience and ask your customers what they want! How do they want to receive your content? Email? Whitepaper? Ebook? Make it (your content) all about “them!” The only time you should even hint about YOU (your company) is giving information that can begin to solve your customer’s issues. 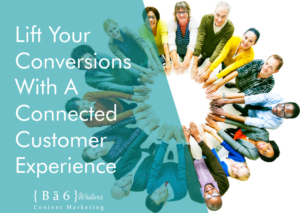 Focusing on your customer, making them feel “special” and delivering content in a way that matters to them drives up the customer experience.